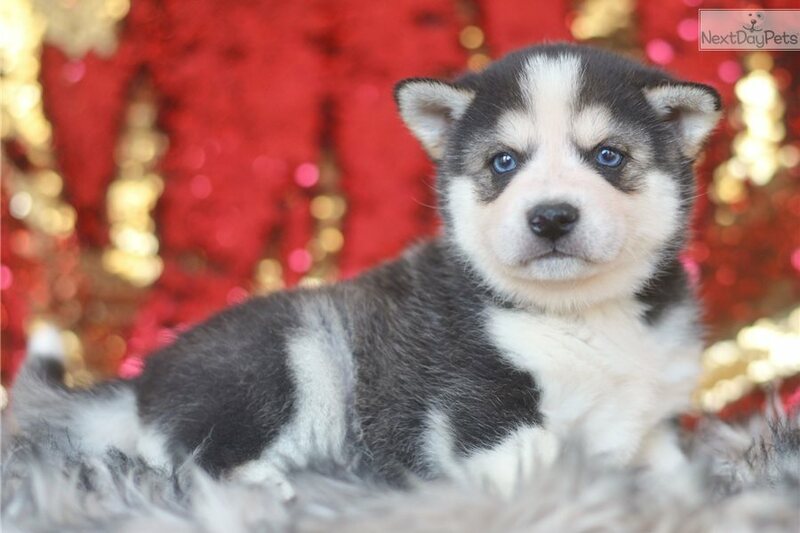 This Alaskan Klee Kai nicknamed Micah sold and went to a new family. 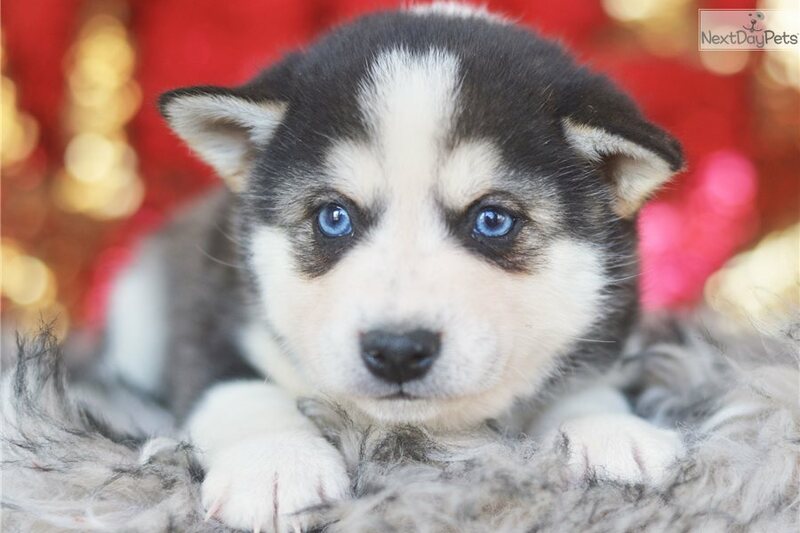 This beautiful Miniature Husky is a show stopper. Micah will steal hearts wherever he goes. 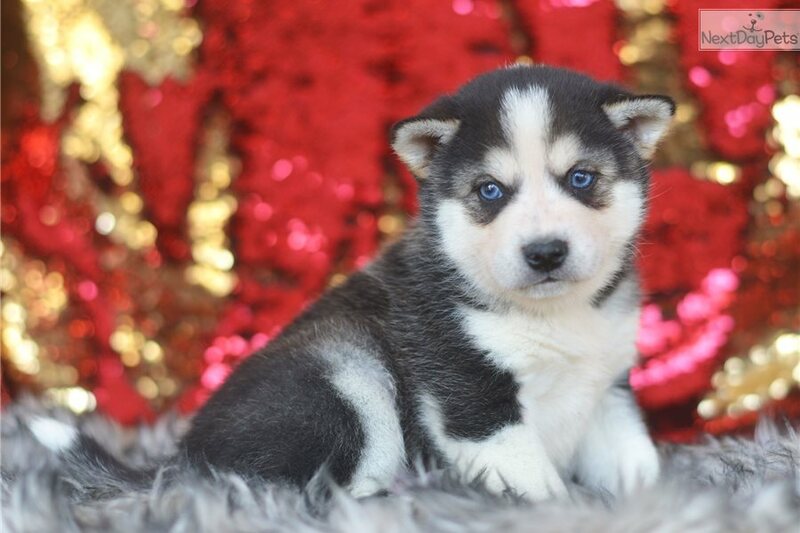 He has all the stunning good looks of a Siberian Husky but in a more petite size that would be perfect for smaller living spaces. Shipping and crate will be extra.